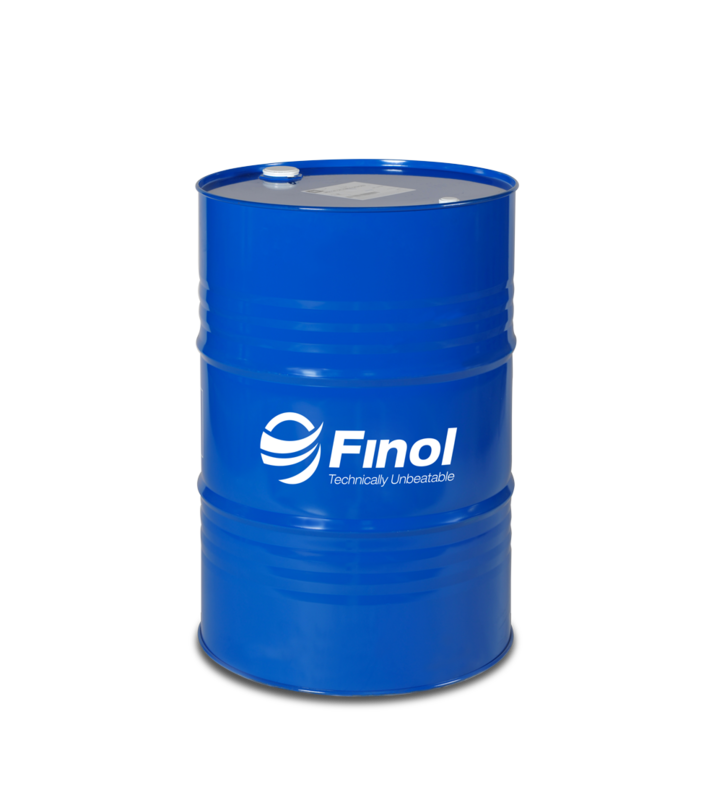 At Finol, we cater for all Trucks, Buses and Fleet Vehicles with our extensive range of Oils and Lubricants. 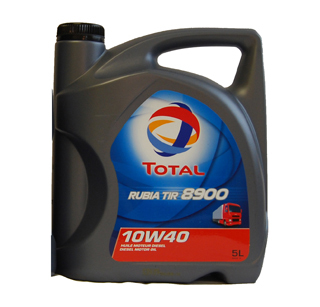 Our Premium Products will ensure your vehicles are well-maintained for heavy duty activities on the road. 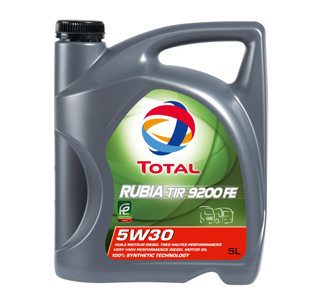 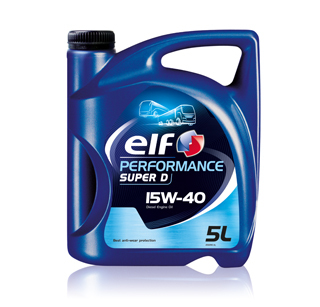 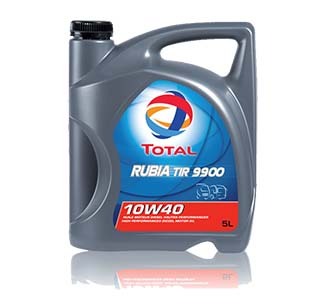 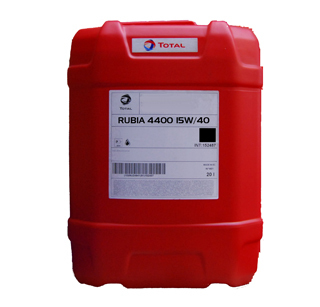 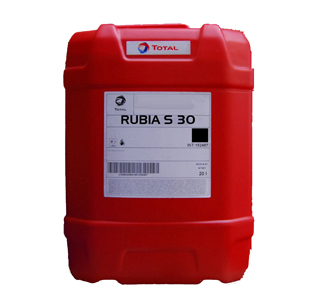 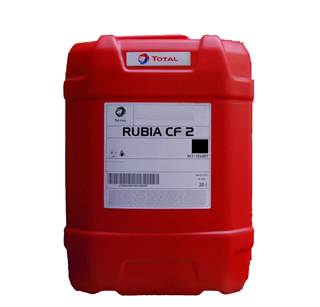 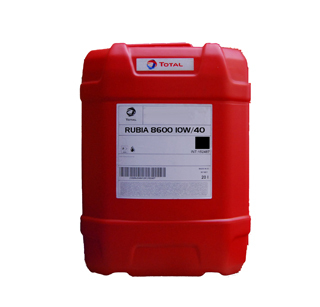 We offer an extensive range of Hydraulic Oils, Grease, AdBlue, Engine Oil, Gear Oil as well as Antifreeze and Coolants. 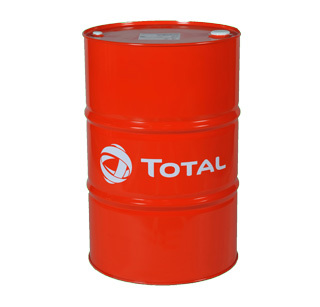 If you require a Quote, don't hesitate to get in touch with our team.